Jim Crowe is Managing Partner based in Hong Kong, responsible for the firm’s financial performance and capacity establishment in this area. He personally delivers talent acquisition, learning and development (L&D) and market entry services. Jim has a deep industry specialization in asset management, real estate, education and the industrial/automotive industries in Asia Pacific. He is also involved in an advisory and workshop presentation capacity with a number of Asian universities. Prior to Alexander Hughes Asia, Jim was managing director Hong Kong for a leading Asia Pacific consulting firm. He worked closely with the boards of directors and senior management in talent acquisition, strategy workshops and executive coaching. he carried out complex global retained executive search assignments relocating senior executives from Europe and North America to the Asia Pacific. 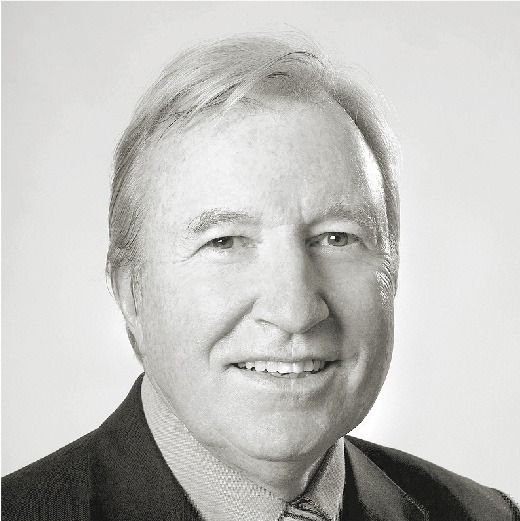 Prior to this role, Jim worked in Australia as the founding partner of Palmer Holt an Australian based boutique consultancy involved in human resource outsourcing, retained executive search, sales force establishment and training, and facilitation of bespoke senior executive strategy and L&D workshops. Jim began his career as initially a lecturer, and ultimately an assistant department head for Vancouver Community College in Canada. Jim executed the strategy to launch the first vocational and university level business courses available part time in the CBD of Vancouver. Born and raised in Vancouver, Canada, Jim’s involvement in Asia began when he graduated from the University of British Columbia with a Bachelor of Arts degree in Political Science with an Asian concentration. In 1970 he worked and travelled widely in Asia. 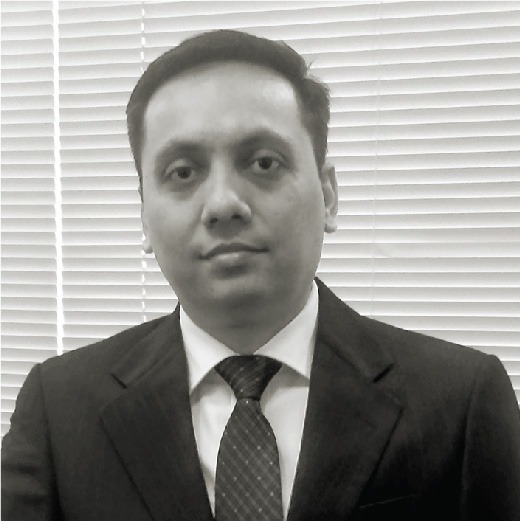 Returning to Canada, he completed an MBA at Queen’s University, Ontario, Canada. As well, he has completed a number of instructor and facilitator development courses in Canada, the United States, Australia and Asia.